To support infection control departments and facilities managers, a unique, fast-response service – the TEAL Task Force (TTF) – has been created to help tackle medical emergencies this winter. TEAL Patents –the world’s leading manufacturer of portable, hot water, hand wash units that require no access to mains water or drainage – launched the new service last September which has a ‘next day’ delivery of hired, portable, hand wash units. 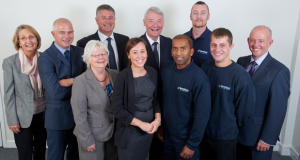 The TEAL Task Force is ideal when a hired unit is required at short notice, not only to resolve infection outbreaks but also when there is interruption in mains water supplies due to plumbing failures or building works. Manty Stanley – managing director of TEAL Patents – says: “TEAL has been working closely with infection control departments for over 15 years with the mission to reduce the risk of the spread of infection due to poor hand hygiene by helping people wash their hands properly whenever and wherever they need to. “Due to fast-spreading winter bugs and common viruses such as norovirus and influenza in the cooler months, all healthcare organisations must have multiple hand washing facilities readily available. The TEAL units are self-contained and free-standing. Suitable for staff, patients and visitors, each unit is sited and set-up by the TTF and comes complete with liquid soap and paper towels. 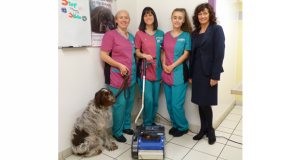 The Stop n’Wash machine has been developed in collaboration with leaders in NHS infection control. Designed to educate and encourage the correct hand wash procedure, the Stop n’Wash™ includes a synchronised video display which takes users through an automatic programme, incorporating the seven handwashing actions laid down by NHS guidelines. 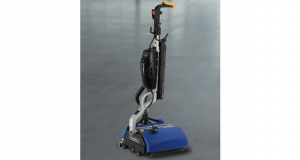 Being touch-free and fully automatic, the device has no levers or taps to re-infect hands. 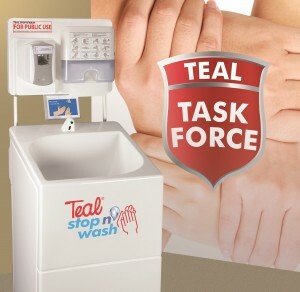 The TEAL Stop n’Wash simply needs a daily disinfection procedure to keep it pathogen-safe. TEAL’s Stop n’Wash is available from TEAL Patents with or without the expert support of the TTF and can be delivered to any UK mainland address the next day.